A few years back when I used to read the IWSG posts, I never realized that I’ll somehow summon the guts to join IWSG and even talk of all my writing related anxieties and issues without a fear of being judged. I not just look forward to IWSG, but by reading other writers’ worries and doubts I’m assured that I’m not alone where writing problems are concerned. 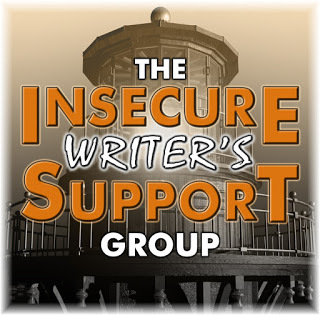 IWSG (Insecure Writers Support Group) is an online community of writers posting on the first Wednesday of the month. We discuss all our writing related doubts, fears and worries in our posts. This global group of writers also helps each other out in various way. Ninja Captain Alex J Cavanaugh (author of the Amazon Bestsellers: CassaStar, CassaStorm, CassaFire and Dragon of the Stars) started this awesome group. Under Superhero Alex’s leadership, IWSG has become a force to reckon with: there are monthly newsletters, contests, anthologies, articles from Industry experts and IWSG has also hosted two Twitter pitch contests. The awesome co-hosts for the March 7 posting of the IWSG are Mary Aalgaard, Bish Denham, Jennifer Hawes, Diane Burton and Gwen Gardener. March 7 question – How do you celebrate when you achieve a writing goal/finish a story? Whenever I achieve a writing goal or finish a story I celebrate by taking some time off and doing what I love the most: eating and reading a book. Earlier I would always reward myself by taking a day or two break to read a book that has been sitting in my To Be Read Pile or go out with my friends. But nowadays due to my work commitments, the break time has been reduced to a few hours and I immediately start planning my next writing goal or story. 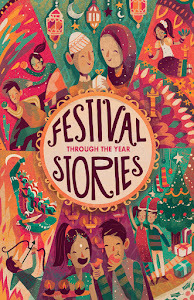 I feel the best reward I can give myself is to move on to another story/manuscript or complete pending assignments, the celebrations have all moved on to my mind. I look forward to reading all your posts and seeing how you all reward yourself when you achieve a writing goal/finish a story. Labels: IWSG. Alex Cavanaugh. Writers. Manuscripts. Goals. It's cake for me (any excuse!). Eating and reading--I like your ways of celebrating! I'm glad you did join us! Time is so fleeting now, isn't it? I have a few books I will reward myself with when I'm finished with my WIP. It's hard not to read them now!! You've made me want to finish a project. Reading a good book with a great snack at hand is a great way to celebrate. 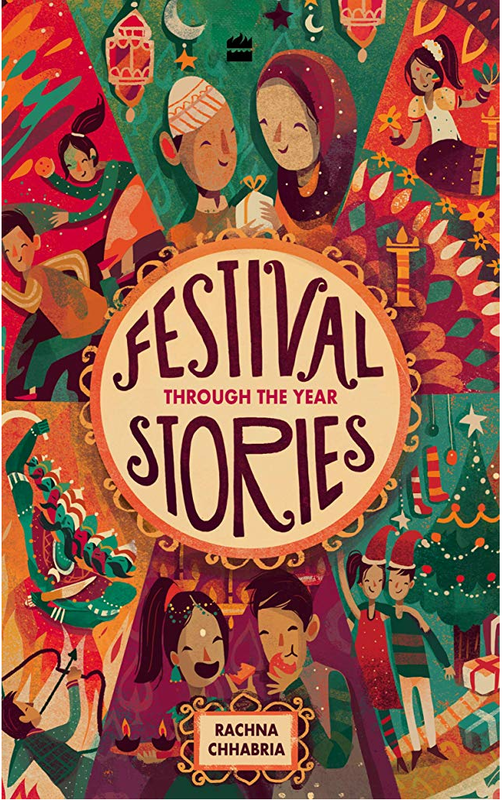 "I feel the best reward I can give myself is to move on to another story/manuscript..." What a wonderful and inspiration idea! Love this. Good way to celebrate by working on the next story. I tend to do that, too, because my characters have been yammering at me for months. LOL Best wishes. I agree with you. Reading is a reward that I don't do as often as I'd like. 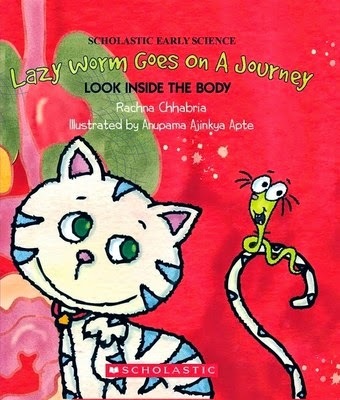 Yes, Rachna. Reading is a reward, a relaxation at the end of the day. I try to review my last book on my reading blog (Dear Reader) before I start the next one. This is a great place to share all those insecurities. I miss just sitting a couple days and reading a good book.